Essential oils are one of the best things that you can apply to your hair. When it comes to hair growth you can rely on essential oils. There is a wide range of essential oils for hair growth. Essential oils help in improving the health of your hair. There are many other benefits that you get from essential oils besides hair growth. They would help treat dandruff, dry scalp and hair loss. They also improve the strength of your hair and adds shine to it naturally. 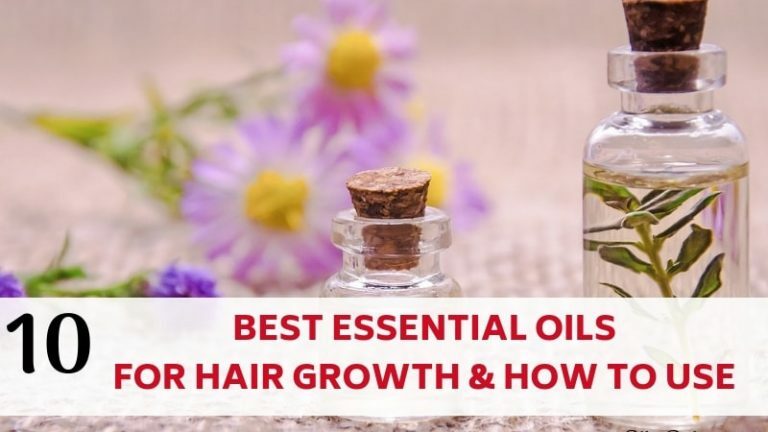 In this post, I am going to share some of the most effective essential oils for hair growth and how you can use them easily. Essential oils are completely natural. This means you can save yourself from the harmful chemical laden hair care products. Essential oils are inexpensive too so you don’t have to spend lots of money buying them. Essential oils are not just beneficial for your hair. 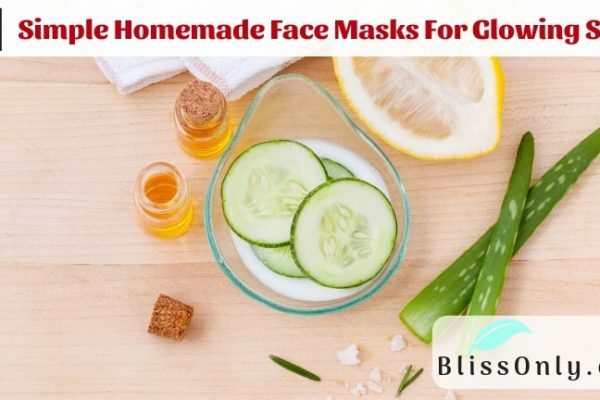 They also benefit your skin and overall health. 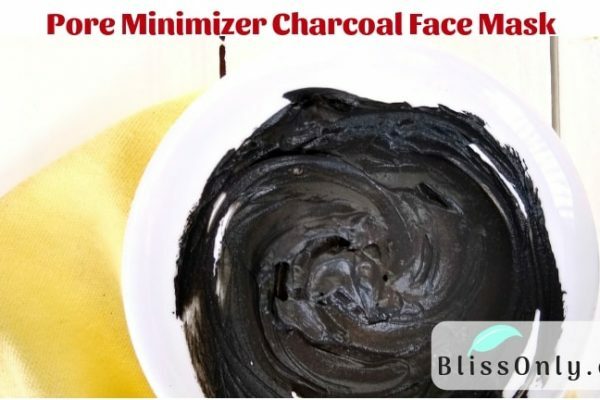 Using them on your skin can help treat acne, dark spots and blemishes. They help moisturize skin. You can also use essential oils to prevent premature skin aging. When it comes to overall health essential oils can help reduce emotional stress and anxiety, balance hormones and improve brain function. They also help in improving digestion and boost energy levels. Hence you can make yourself healthy by keeping a bottle of essential oil at home. Rosemary Essential Oil is one of the most effective oil for boosting hair growth. It encourages blood circulation in the scalp. This helps in nourishing the hair follicles and stimulate hair growth. It is also effective in preventing hair loss. Since it increases the blood circulation in the scalp, hair follicles are prevented from being starved of blood supply, dying off, and leading to hair loss. As per a study conducted to compare the effects of rosemary oil and minoxidil( a topical hair loss treatment) for the treatment of androgenetic alopecia(a common form of hair loss in both men and women). It was found that rosemary oil was as much effective as minoxidil for the treatment of androgenetic alopecia(source). There are some other benefits that rosemary oil provides to your hair. It helps in hair thickening. It is also an effective remedy for treating dandruff, dry or itchy scalp and premature graying. Argan oil is very effective for stimulating hair growth. It contains an ample amount of vitamin E which is a powerful antioxidant. The antioxidant properties of argan oil help in preventing cell damage in your scalp and also revitalize cells to stimulate healthy hair growth. Lavender essential oil is very popular for its calming scent. It helps in alleviating emotional stress and anxiety. It is also effective in boosting hair growth. As per a study conducted to find out hair growth-promoting effects of lavender oil in mice, it was found that lavender oil stimulated hair growth in them(source). It has antimicrobial properties which kill bacteria and fungi lurking on your scalp and keep it healthy. This helps in preventing scalp issues like itchy scalp and dandruff. Lavender oil has anti-inflammatory properties. It helps in reducing scalp inflammation that prevents hair loss. Scalp inflammation clogs hair follicles which cause hair loss. Studies suggest that lavender essential oil has antioxidant, analgesic and anti-inflammatory activity (source). Castor oil contains ricinoleic acid that helps in increasing blood circulation in the scalp and promote healthy hair growth. It also balances scalp pH and prevents it from getting infected. It penetrates the hair cuticle i.e. the outermost layer of hair and supports keratin which makes your hair strong and thick. It is also high in vitamin E, an antioxidant which keeps your scalp protected from the damage-causing free radicals. Olive oil is a great conditioner for your hair. It is rich in oleic acid which stimulates hair growth. 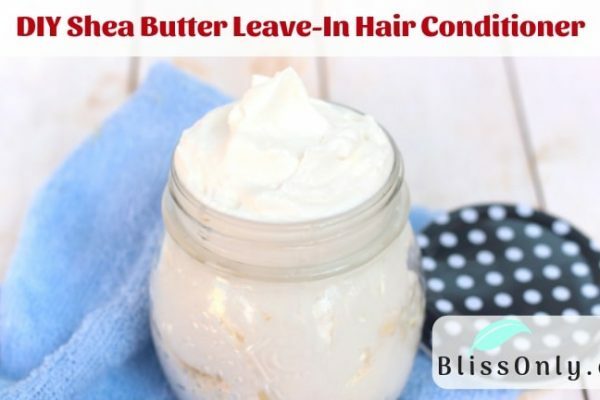 It also keeps your hair hydrated and make hair soft and manageable. It also moisturizes your scalp and prevents scalp issues like dry scalp and dandruff. Since it is rich in vitamin E, a powerful antioxidant which keeps your scalp healthy. Peppermint oil is a very popular ingredient in the cosmetic industry. It is beneficial for skin and hair both. 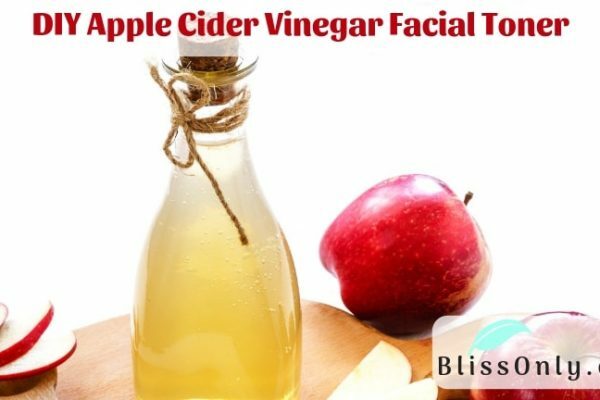 Besides being beneficial to your skin and hair, it has a cooling and refreshing aroma. This helps in reducing emotional stress and fatigue. When it comes to hair peppermint oil is very effective in boosting hair growth. As per a study conducted to investigated the effect of peppermint oil on hair growth in mice, it was found that topical application of peppermint oil on mice for four weeks resulted in hair growth. There was also a significant increase in dermal thickness, follicle number, and follicle depth(source). In many cases, hair loss is caused due to the insufficient blood supply to the hair follicles. Since peppermint oil improves blood circulation in the scalp which prevents hair follicles from dying off. This can prevent hair loss. As I mentioned earlier olive oil is a great conditioner for your hair. It is also very effective in boosting hair growth. Its high content of vitamin E, an antioxidant that protects cells from the harmful effects of free radicals. This prevents hair loss. Studies also show that oxidative stress(disturbance in the balance between the free radicals and antioxidant defenses) can lead to hair loss(source). Olive oil also increases blood circulation in your scalp which stimulates hair follicles to grow thick hair. Cedarwood essential oil is another effective oil for stimulating hair growth. It has anti-inflammatory properties that help reduce inflammation on the scalp. This prevents hair loss. It also has antifungal and antibacterial properties, which can treat dandruff. Dandruff is also one of the main cause of hair loss. A study was conducted to investigate the efficacy of aromatherapy in the treatment of patients with alopecia(a common form of hair loss in both men and women). In this study eighty-six patients diagnosed as having alopecia areata were divided into 2 groups. One group massaged thyme, rosemary, lavender, and cedarwood essential oil in a mixture of jojoba oil and grapeseed oil into their scalp daily. While the other group used only carrier oils for their message daily. After seven months it was found that 44% of the patients in the essential oil group experienced improvement in their alopecia symptoms. On the other hand, only 15% of the patients in the carrier oil group experienced improvement in their alopecia symptoms(source). Besides preventing hair loss, cedarwood oil can also help treat thinning hair. It increases blood circulation in the scalp which stimulates hair follicles to grow thick hair. Argan Oil is a great carrier oil for hair. It has vitamin E that nourishes your scalp and stimulate hair growth. It also contains linoleic acid(polyunsaturated omega-6 fatty acids) which prevents hair loss. Argan oil moisturizes your scalp which improves the elasticity, strength, and thickness of hair. Aloe vera gel contains vitamin A, vitamin C, and vitamin E which makes it a powerful antioxidant. Antioxidants boost your hair health from the inside out. It protects the scalp from the harmful effects of free radicals which weakens cell, make it susceptible to infections and cell death. Thus prevents dandruff. It is a rich source of vitamin B12. It helps in the formation of red blood cells which in turn boosts hair growth. Clary sage essential oil has linalyl acetate(source) which helps in hair growth. It helps in balancing sebum production in the scalp. This means it is good for both oily and dry scalp. It has antimicrobial properties which protect your scalp from bacteria and fungi. This keeps your scalp healthy. Like lavender and rosemary oil, clary sage oil is also effective in reducing stress. You must know that stress can also induce hair loss. Using clary sage oil can help in preventing stress-induced hair loss. Studies also suggest that stress can induce hair loss(source). Lemon juice is very beneficial for hair. It is loaded with vitamin C which helps in increasing collagen production to encourage hair growth. It has anti-fungal properties that help maintain scalp health. It also unclogs hair follicle. When a follicle gets clogged, the hair within that follicle gets trapped which hinders the growth of hair. This could also lead to hair thinning or hair loss. Almond oil contains omega-3 fatty acids which help in reducing inflammation on the scalp and prevent hair loss. It provides proper nourishment to hair follicles to promote healthy hair growth. Omega-3 fatty acids moisturize your scalp and prevent dryness and dandruff. It also increases the strength and thickness of your hair. Almond oil also has powerful antioxidant properties which help in preventing cell damage and keep your scalp healthy. Tea Tree essential oil has powerful antibacterial and antifungal properties which makes it an effective remedy for dandruff. It is very important to treat and prevent dandruff in order to boost hair growth. Dandruff causes itchiness which can lead to scratching. This harms your hair follicles which leads to hair loss. On the other hand, it weakens your hair follicles and also causes inflammation on the scalp which can also lead to hair loss. In a study, it was found that a shampoo containing just 5% of tea tree oil can help in treating dandruff (source). Using tea tree oil for your hair would not only help treat and prevent dandruff but also stimulate healthy hair growth. It helps unclog hair follicles which allows hair to grow thick and long. It improves blood circulation, which helps stimulate dormant hair follicles. Avocado oil is very nourishing for your scalp and hair. It contains folic acid which helps in healthy cell growth to promote hair growth. Studies suggest that folic acid can also prevent premature graying(source). It is a rich source of potassium which is one of the most important minerals for hair growth. It moisturizes your scalp which prevents dry and flaky scalp. It is loaded with vitamin E, an antioxidant which protects cells from the harmful effects of free radicals and keeps your scalp healthy. It increases circulation to the scalp which stimulates hair growth. It nourishes hair follicles by hydrating the scalp to grow shiny and thick hair. Thyme essential oil is very effective in improving blood circulation in the scalp. Improved blood circulation in the scalp is very essential for hair growth. It provides all the necessary nutrients to the hair follicles. This encourages follicles to grow healthy, thick and long hair throughout the entire scalp. It also has antimicrobial and antiseptic properties which prevent your scalp from infection and keep it healthy. Thyme oil is also effective in preventing hair loss. In a study, it was found that patients diagnosed as having alopecia areata massaging essential oils (thyme, rosemary, lavender, and cedarwood) in a mixture of carrier oils (jojoba and grapeseed) into their scalp daily improved their alopecia symptoms(source). Apricot oil is rich in oleic acid(monounsaturated omega-9 fatty acid) helps in stimulating hair growth. It improves the thickness of your hair. Apricot oil helps moisturize your hair and scalp. It contains linoleic acid(polyunsaturated omega-6 fatty acid) which prevents your hair from getting dehydrated. It makes your hair soft, shiny and keeps the strands well-nourished and moisturized. Chamomile essential oil is another effective ingredient for hair growth. It can help soothe the irritated scalp. It has antibacterial properties which can help in treating dandruff. It is a very good moisturizing agent for dry scalp. This helps in treating dry and damaged hair. It has anti-inflammatory properties which can help treat scalp inflammation. It is also rich in antioxidants which can prevent cell damage caused by free radicals and keep your scalp healthy. Studies suggest that chamomile has been used for centuries as an anti-inflammatory, antioxidant, mildly astringent and healing medicine(source). Besides being beneficial for your hair chamomile can help fight depression and anxiety. It has a sweet aroma which helps reduce stress and promote relaxation. Studies suggest that chamomile may provide clinically meaningful antidepressant activity(source). Gooseberry oil is very beneficial for your hair. It increases blood circulation in the scalp which stimulates hair growth. It contains vitamin C which boosts collagen. Collagen is natural amino acids which are good for skin and can also be used for hair growth. It helps in renewing cells and maintain strength and elasticity of hair. Lemongrass oil is an effective remedy for treating dandruff. A study was conducted to investigate the efficacy of hair tonic containing lemongrass oil for treating dandruff. This study involved the participation of 30 Thai volunteers aged 20-60 years experiencing dandruff. It was found that the application of hair tonic containing lemongrass oil for a week reduced dandruff significantly(source). Lemongrass oil also has anti-inflammatory properties which help reduce scalp inflammation. This prevents hair loss. It can strengthen your hair follicle which helps in growing strong hair. It also soothes the itchy and irritated scalp. Sunflower oil contains oleic acid(monounsaturated omega-9 fatty acid) which help in boosting hair growth. It is high in vitamin E which is one of the most important vitamins for your hair. Vitamin E is a powerful antioxidant that prevents cell damage by fighting free radicals. This makes your scalp healthy and prevents your hair follicles from dying off. It also has potassium which is a very beneficial mineral that helps in hair growth. Patchouli essential oil is considered very healthy for hair. It has anti-inflammatory properties which help soothe the irritated scalp. It has antibacterial and antifungal properties which help treat dandruff and keep your scalp healthy. Studies also suggest that patchouli essential possesses antibacterial and antifungal activity(source). It also helps in increasing blood circulation in the scalp. This stimulates hair growth. Argan oil as I mentioned earlier is a great carrier oil for boosting hair growth. It is packed with beneficial nutrients for hair like linoleic acid and vitamin E which not only help in keeping your hair healthy but also stimulate hair growth. Although essential oils are very healthy and beneficial for your hair, it is very important to take following precautionary measures before applying essential oils to your scalp and hair. Always make sure to dilute the essential oil with a carrier oil. Applying essential oil directly on your skin or hair may have some side effects like skin irritations or allergies. If You have any disease related to skin or hair or you have any chronic health condition then consult your medical practitioner before applying essential oil on your scalp and hair. Do not put essential oils in your eyes, ears, nose or mucous membranes.